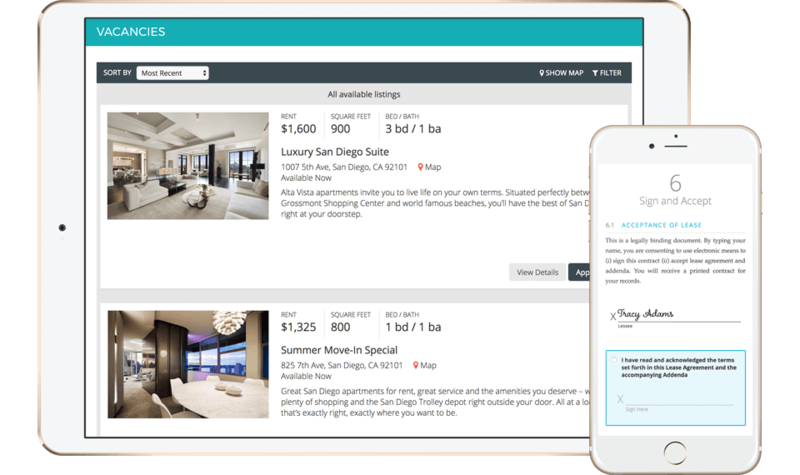 Attract great renters, automate everything, and get instant insights all while growing your revenue and your portfolio. Keep a Finger on the Pulse of Your Business. Who says good decisions can't be made on the fly? With flexible reporting completely customized for your portfolio, you have instant access to the performance of your employees and properties so you can make real-time decisions. Earn 5 Stars from Your Renters, Every Time. From the first listing they see to the application they submit and beyond, today's renters expect an online and convenient leasing process. Stand out from your competition when they complete the entire process from their mobile phones! Everyone Is Connected. Everything Is in One Place. We mean everyone—from your team in the office to your renters, owners, and vendors out in the field. 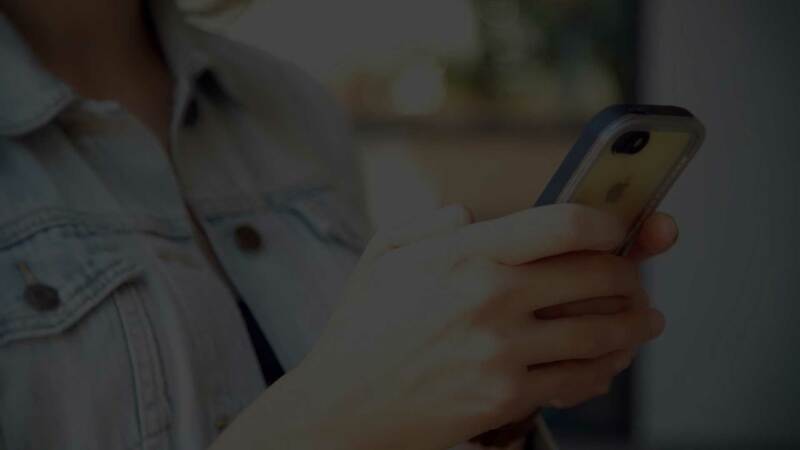 Stay connected with texting, emailing, and self-service online portals for submitting and tracking maintenance requests and making online payments. Maintenance Issues Happen. Be Ready for Anything. 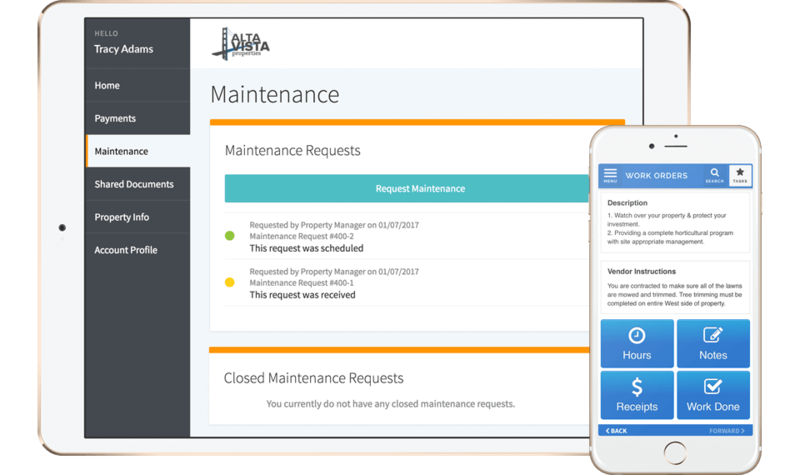 When unexpected maintenance issues happen, it helps if your team is armed with maintenance tools to track the work and get it done faster. Plus, post-maintenance surveys let you know how you rate and where to improve. Software Built with Accountants in Mind. 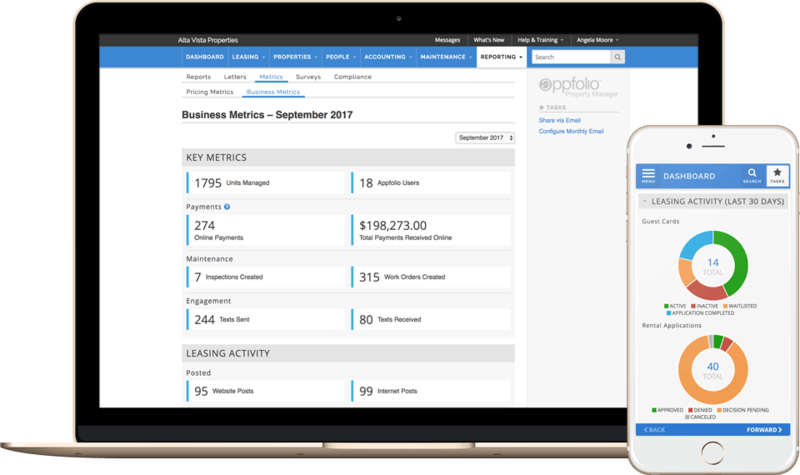 Accounting is the backbone of your business; that's why we built AppFolio Property Manager with complete and accurate accounting designed specifically for property management at its core. Mobility for the Modern Property Manager. Anything you can do at your desk you can do from the road: access important business metrics, track maintenance, and communicate with renters, owners, and vendors. Our software is intuitive and easy to use, but it's normal to have a question or two! Ramp new users fast and get the training you need from our award-winning Customer Success team and on-demand resources. 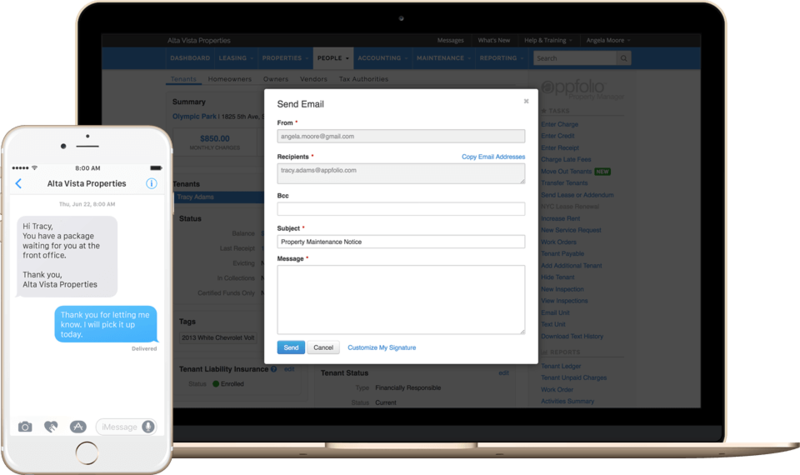 Find a True Partner in AppFolio. GSF Properties is ready to take on new business and increase their profitability with automation by their side. It's Okay to Love Your Software. After talking with other business owners, Dodson Property Management looked to AppFolio Property Manager and fell in love! Stop Getting Nickel and Dimed. Why pay for a bunch of third-party solutions and add-ons when you can get everything at an all-inclusive price? That's just one of the reasons Skyline chose AppFolio. 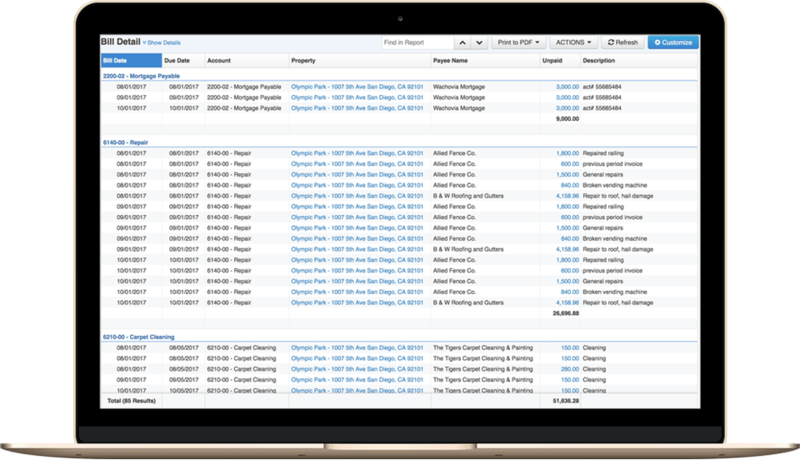 Ready to see what AppFolio Property Manager can do? Thank you for signing up on our mailing list.